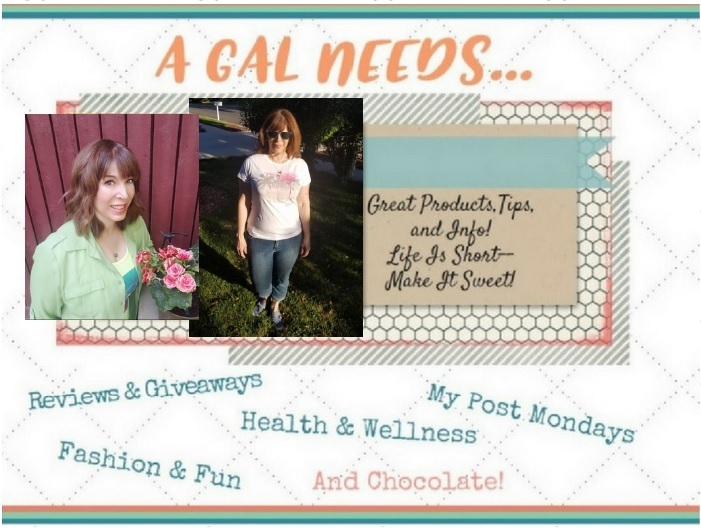 A GAL NEEDS...: A Cute Baby Shower Gift! A Cute Baby Shower Gift! This weekend was filled with a couple of family functions. A baby shower and a birthday party, to be specific! Both were so much fun, as they always are when either my sister or sister-in-law puts them on. They have the talent for entertaining! They put out such a great layout of food, decorations and calm serenity! They go about their hostessing business, looking great and so organized. If it was me, I would be a frazzled, resentful mess. Everything would be half done, half baked, and in a half-hearted state of semi-readiness. No, you wouldn't want to come to one of my parties. On the other hand, I brought the cutest gift to the baby shower. No, I didn't make it, but it seems simple enough to do. I thought I'd share it for the craftsy gals out there! It's a baby girl owl! It has rolled up newborn diapers, with a blanket, bib, changing pad, socks, wash rag, little hair bows, big daisies, attached with rubber band, ribbon and pipe cleaners. I think it turned out so cute. I have a friend who does these little gifts as a business. I paid $20 for this one. It was a huge hit at the shower! Next time I think I'll make one!